A dangerous new trend is gaining popularity among people who want to consume alcohol but don’t want the extra calories that come from drinking it. Labeled “drunkorexia,” calorie-conscious partiers may be the most vulnerable to this new fad; however, doctors reveal the truth behind the myth that smoking alcohol allows you to enjoy the effects of alcohol while limiting your calorie intake. 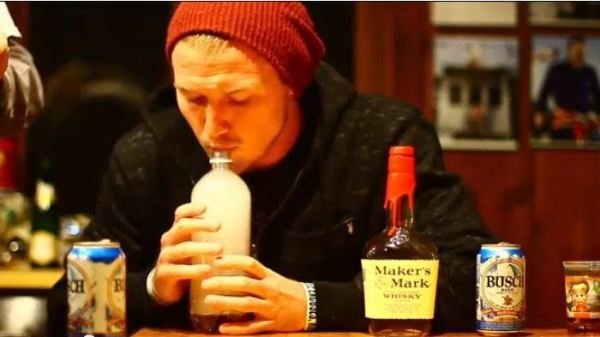 YouTube videos and tutorials documenting young people vaporizing booze instead of drinking it has gone viral. These videos display people putting a small amount of alcohol into a plastic bottle, pumping it with air from a bicycle tire pump contraption, and sucking in the cloud of fumes created. No matter the type of alcohol (beer, vodka, wine), young people get drunk almost instantly from the potent vapors. Many doctors urgently warn against the myths and risks involved with smoking alcohol. When you drink alcohol, your body processes the liquor more slowly, first going into your stomach, then to your liver, and finally into your bloodstream approximately 20 minutes later. However, when you smoke the substance, pure alcohol goes straight through the lungs and directly into the brain, creating an instant high which doctors say can poison you at a much more rapid rate. Although doctors attempt to spread awareness about the hazards of vaporizing booze, the fad remains popular due to people claiming to have lost weight by switching from drinking to smoking the substance. One man in North Texas, Broderic Allen, reports to have lost nearly 80 pounds in the process, but experts claim otherwise. 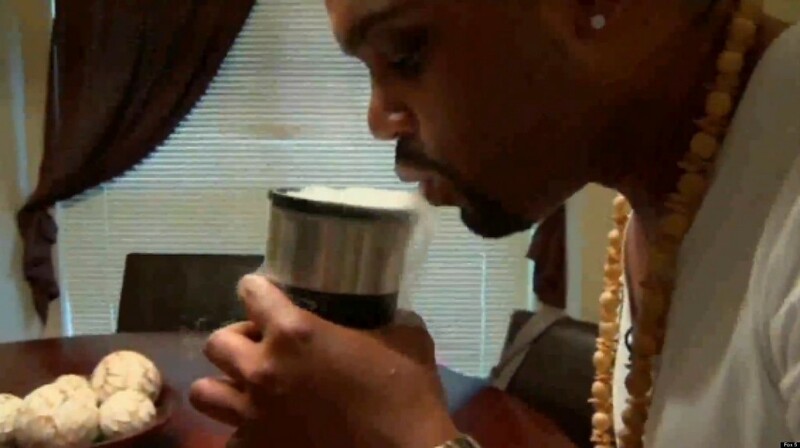 Pasierb attempts to debunk the rumors behind the popularity of smoking alcohol. “When you’re consuming alcohol, you are consuming calories, period.” If you feel the effects of alcohol, it means that the active component in alcohol, ethanol, has been absorbed into your body. The growing popularity of this trend among young people like Allen combined with the heightened risk of overdose from smoking booze has parents and doctors hoping to have the practice banned in the United States. Despite the method of consumption used, if someone under the age of 21 ingests alcohol, it is illegal and punishable by law.